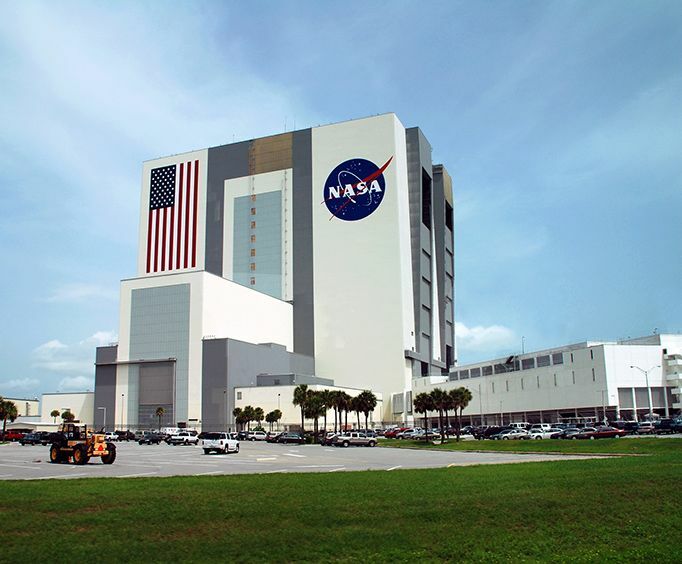 When people go to Cape Canaveral Florida, one of the highlights is to see the Kennedy Space Center. However most people go to the Space Center the old fashioned way, by foot or by car. Very few people can do what this tour will allow them to do, which is take a helicopter tour of the Kennedy Space Center. Now the great thing about this tour is that it is family friendly. Now the flight itself will take about 30 minutes and the tourist are able to see the Center from a view above. 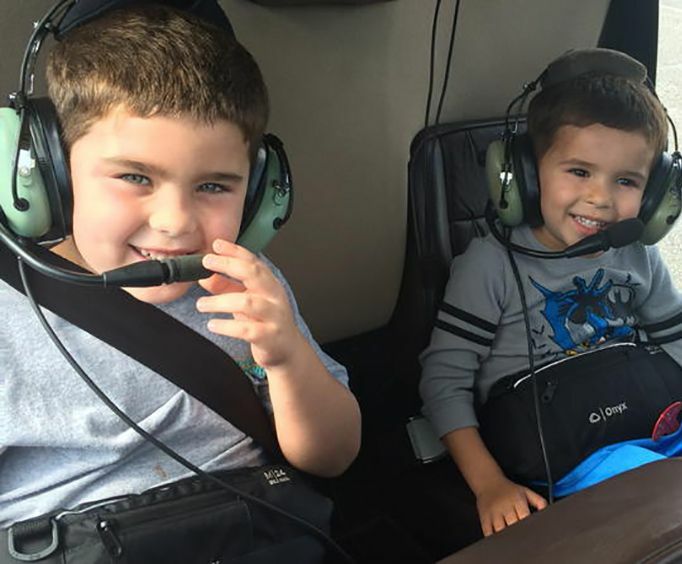 The pilot is a very knowledgeable pilot and will fly their passengers over certain landmarks. Some of the landmarks include, launch pads, the shuttle landing strip, the space shuttle Atlantis exhibit, and other landmarks. Now this helicopter can hold up to three passengers. The pilot will communicate with his passengers and give them information on what they are looking at. 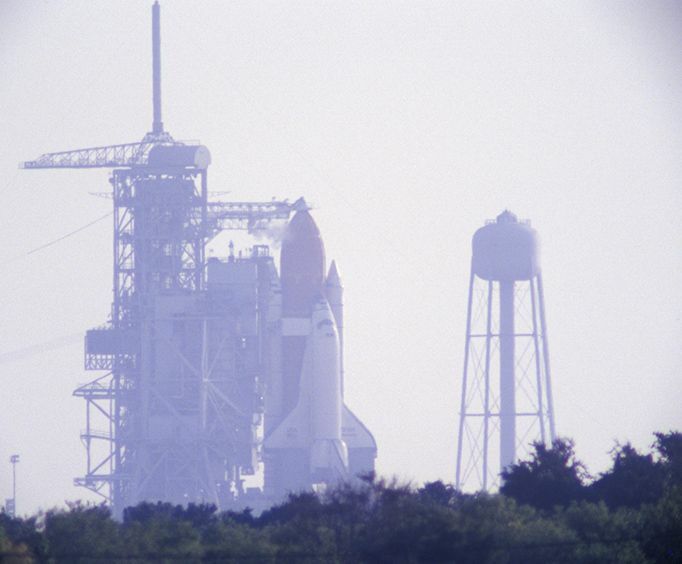 The Kennedy Space Center is part of NASA and that is why the launch pads are there, because the Kennedy Space Center had a lot to do with the growth of the space shuttle. This place is something that a lot of people would never be able to see but thanks to this tour they can see it from a different way then most people would ever see it. It is very rare for people to get a helicopter ride, and but after riding in this helicopter it will be something that they want to do again. Strap in for this exciting 30-minute helicopter flight over Kennedy Space Center! This tour will give a great birds eye view of the entire Space Center area. You'll get to see the various active and decommissioned launch pads, Visitor's Complex, Space Shuttle Atlantis Exhibit, the Vehicle Assembly Building where NASA's rockets are prepped prior to launch, and you'll finish up with a low pass down the 15,000ft long Shuttle Landing Strip! Strap in for this exciting 30-minute helicopter flight over Kennedy Space Center! This tour will give a great birds eye view of the entire Space Center area. You'll get to see the various active and decommissioned launch pads, Visitor's Complex, Space Shuttle Atlantis Exhibit, the Vehicle Assembly Building where NASA's rockets are prepped prior to launch, and you'll finish up with a low pass down the 15,000-foot-long Shuttle Landing Strip! Please note: helicopters can hold up to three (3) passengers at a total weight of 600lbs (272kg / 42.85st). Price displayed is per helicopter, for up to two (2) passengers....a third passenger can be added for an additional fee of $169.99 (paid at time of the tour). Get a birds eye view of the Kennedy Space Center's Visitor Complex, Vehicle Assembly Building, Shuttle Landing Facility, and various launch pads! Finish the tour off with a flight down the beach!